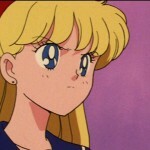 She concludes by saying “maybe the other Sailor Scouts will be there to say hi too”. 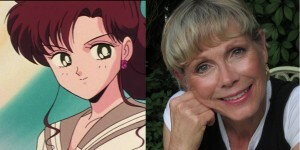 Unplugged Expo is trying to get as many of the Canadian voice actors from Sailor Moon together for this convention as possible. Let’s hope there are more announcements to come! Stay up to date by following the Unplugged Expo Facebook page. 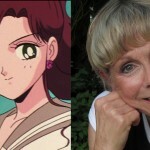 This entry was posted in Conventions, Sailor Moon Anime (1992), Voice Actors and tagged DiC/Cloverway English Dub, Sailor Jupiter, Susan Roman, Toronto, Unplugged Expo by Adam. Bookmark the permalink.